Renovated - New Appliances - Could Be Used As A 2nd Bedroom, Spacious Den (10 X 9.5 Ft) With Great View- New Laminate Floors - Eat-In Kitchen With Stone Counter Tops Overlooking Living & Dining Area, En-Suite Laundry - Open Balcony. 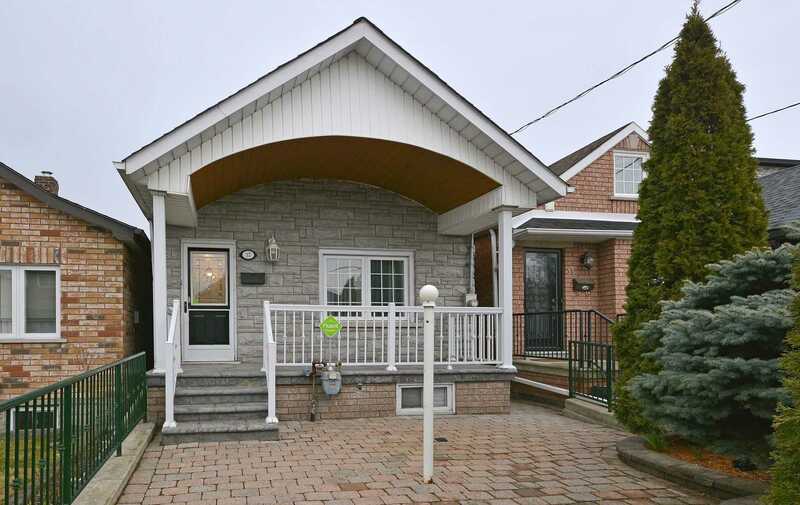 "Beautiful Brick Bungalow".Updated Kitchen/Open Concept Lr.Dr.With A Sun Drenched Bay Window! Comes With A Perfect One Bdr.Sep.Lower Level Apt.Will Help With Your Mortgage Payments! Includes A Very Private Fenced 180 Ft. Lot Secluded Patio Plus An Oversized Detached Garage!! Front Deck To Enjoy Your Morning Coffee!! Opportunity Knocks!!! 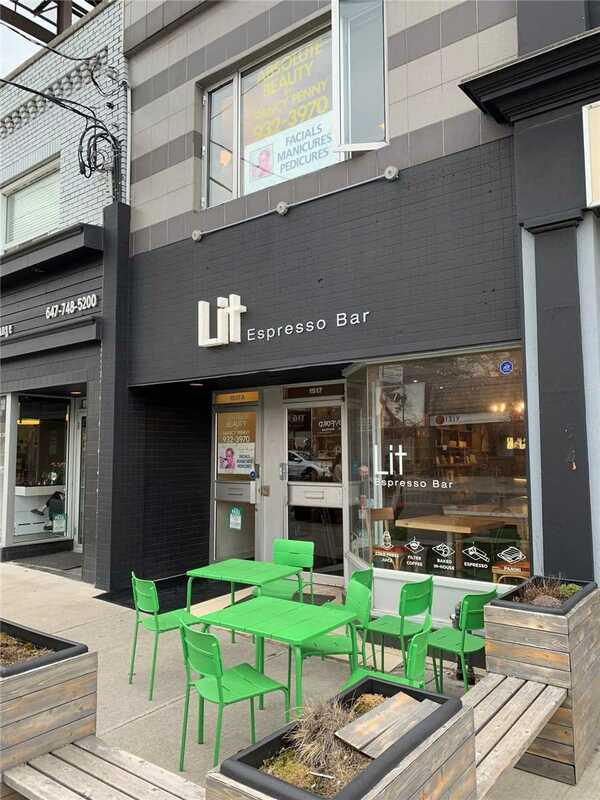 Well Established Espresso Bar Or Cafe Located In Leaside. Current Owner Has Been Operating For 4 Years And Ready To Pass To The Next Operator. 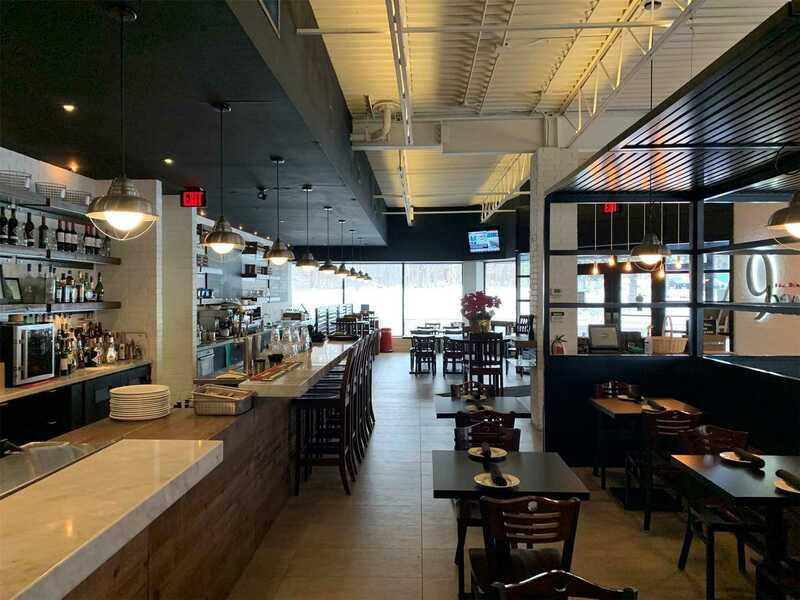 This Is An Excellent Potential For Owner Operate Business With Very Stable Sales For The Last Few Years. Owner Willing To Train And Support The New Operator. 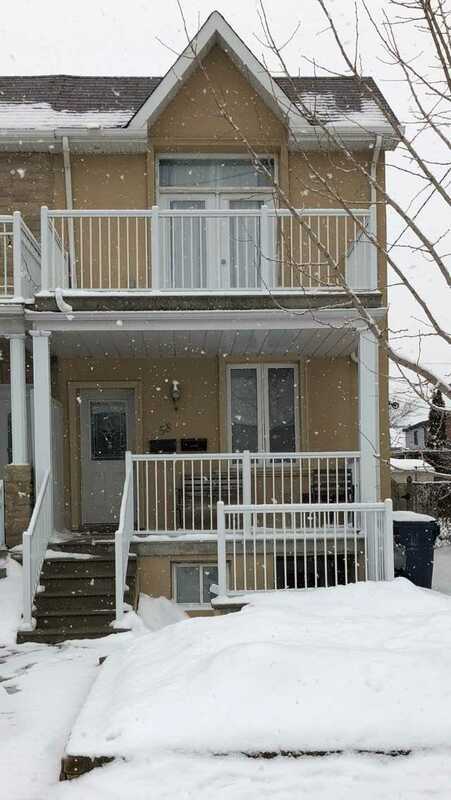 Gross Rent Approx $5850/Mth + Hst Expired April 2023 + 5 Years Option. 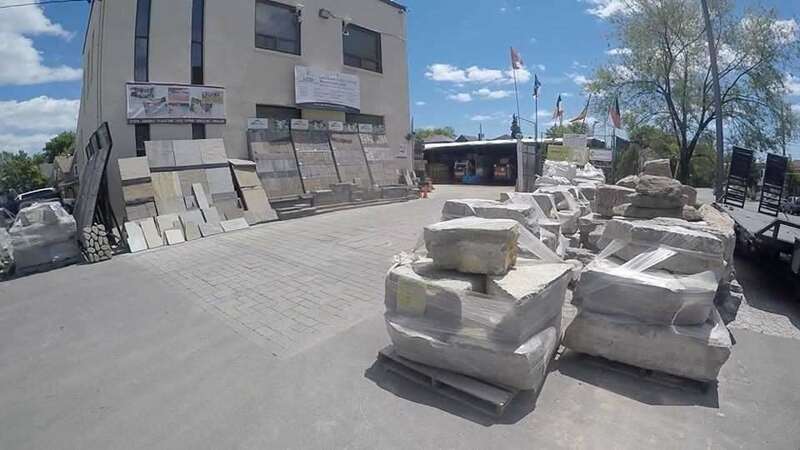 Profitable Business Of Landscape Construction And Supply Center With All Stock And Chattels Included On A Great Lease! Winter Snow Plowing And Salt Center Supply And Snow Removal Business. 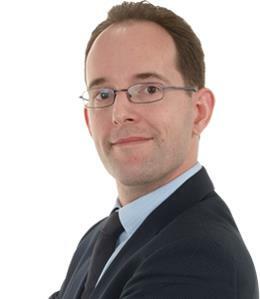 Sale Of Clients List, Contracts, Business Name And All The Stock And Chattels. Owner Willing To Stay To Train The New Owner. 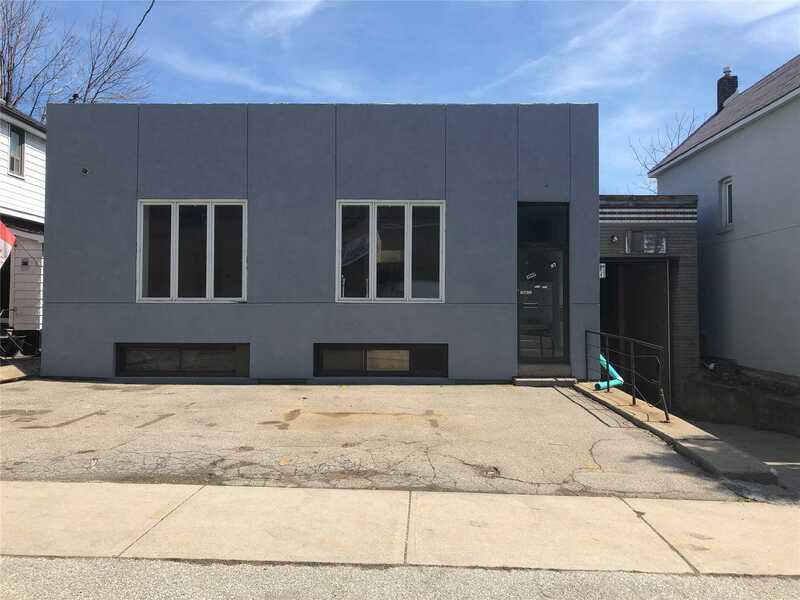 Commercial Building- Warehouse , With Small Office At The Front -Drive-In Door (12 Feet High By 106 Feet Wide) - 17 Feet High Ceilings - Can Load And Unload Roll Off Bins Inside -Could Be Made Into Two Floors - Approximately 5000 Sq Ft With Approximately 800 Of Office Space. New Kitchen 2018, Washroom 2015! Bright Spacious Unit. Master With Large Walk-In Closet! Open Balcony With Extra Space For Outdoor Dining. En Suite Storage Room! Steps To Transit And Future Finch Lrt. Amazing Value. 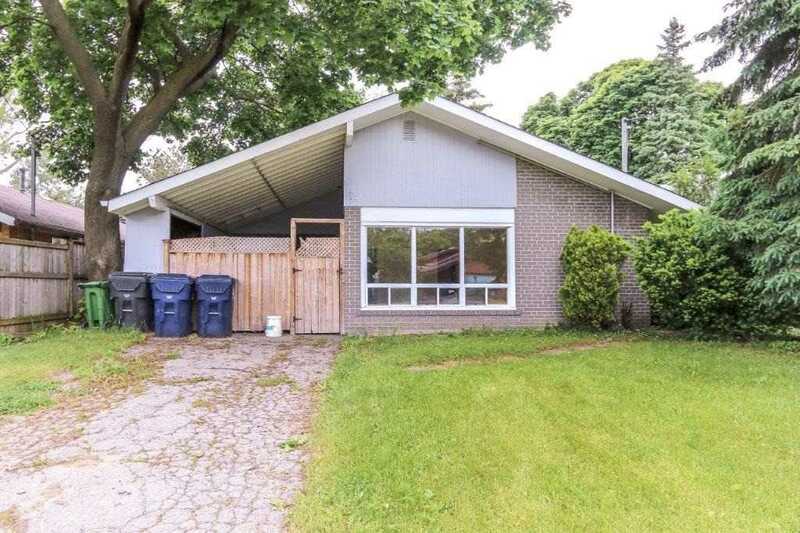 Beautiful Open Concept & Functional Layout With Bright South Views. Den Can Be Used As A Second Bedroom With Sliding Doors, 105 Sq Ft Balcony With Lots Of Natural Light! 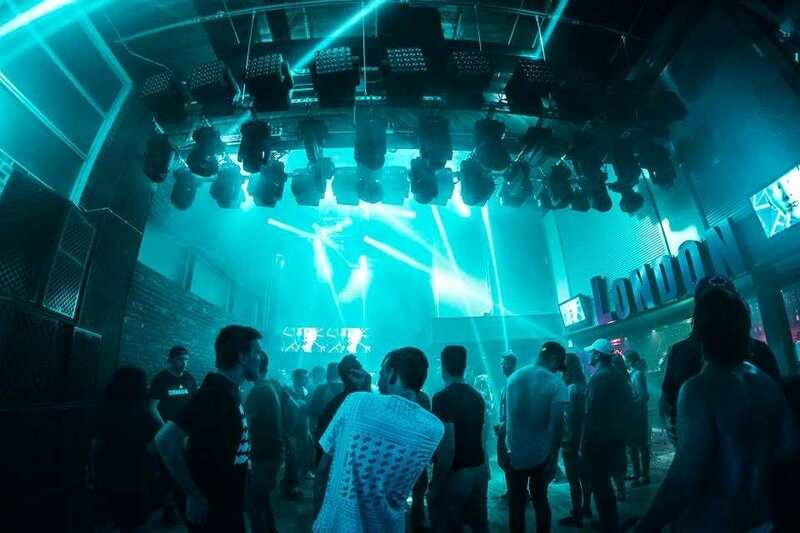 Located In The Heart Of Entertainment District Close To Restaurants, Shopping, Entertainment, Theaters, Financial District, Transit And Much More! Amazing Amenities In The Building With 24 Hour Concierge. Exclusive Haven For Urban Living And Entertaining!Premier Street Minutes To High Park! !Renovated Turn Key Family Home! Large Principal Rooms! Lots Of Natural Sunlight!Chiefs Eat In Kitchen W Walk Out To Yard.Detached Garage ! 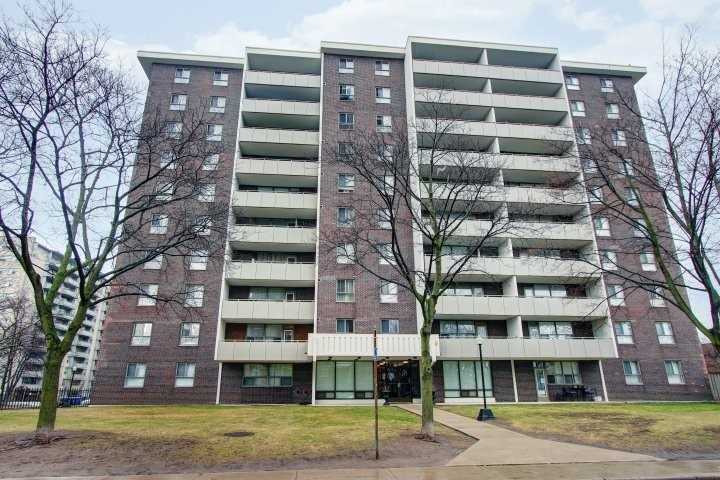 !Hardwood Flrs.High And Large Basement - W Potential For Rental Income.Minutes To Trendy Junction,Stock Yard Plaza.This Area Has It All! Great Walkability Score! Location, Location, Location!!! 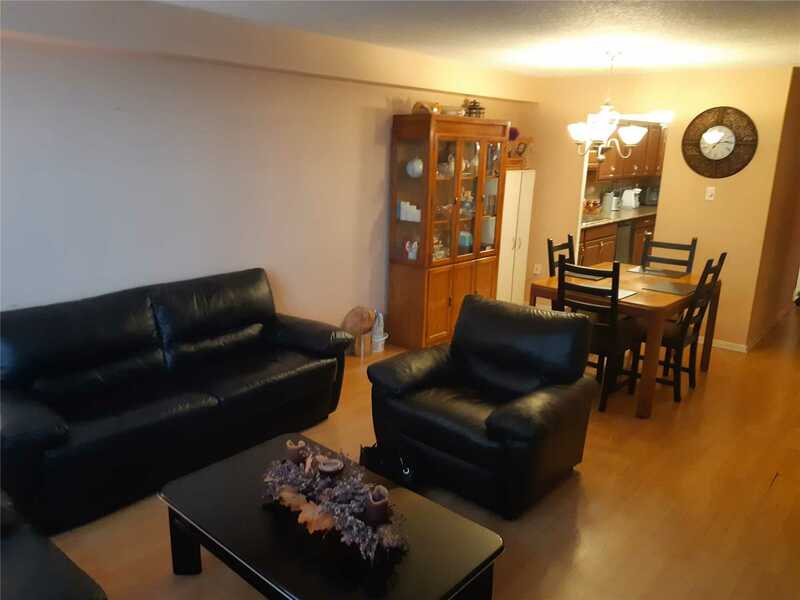 Opportunity To Own Bright And Spacious 1187 Sq Feet, 2Bdrm + Den Condo With Walk Score 88! 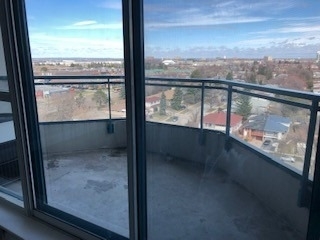 Located Minutes From Square One, Go Transit, Yca, Library, School, Spacious And Bright 2 Bedrooms And 2 Full Washrooms Unit Plus Den & Solarium, 1 Parking And Locker, Unobstructed South View, 24 Hrs Security.Low Maintenance Fees That Includes All Utilities!!! 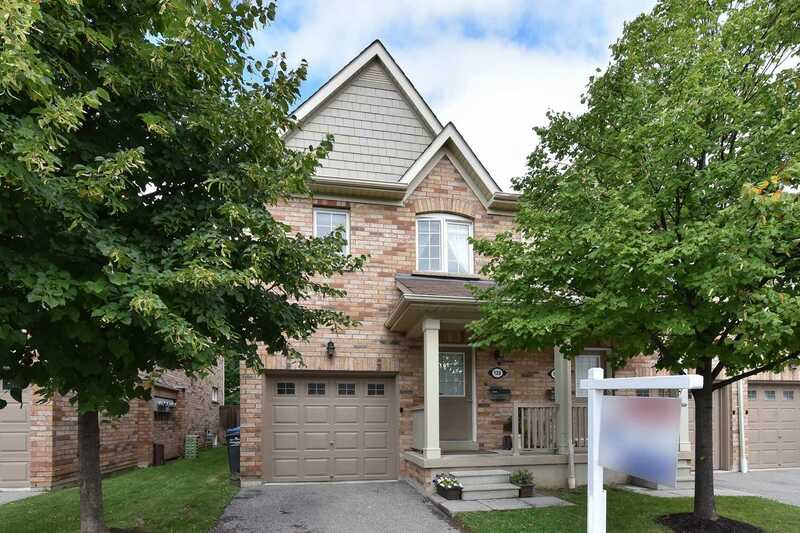 This Immaculate End Unit Townhome Feels Like A Semi But At A Townhome Price! 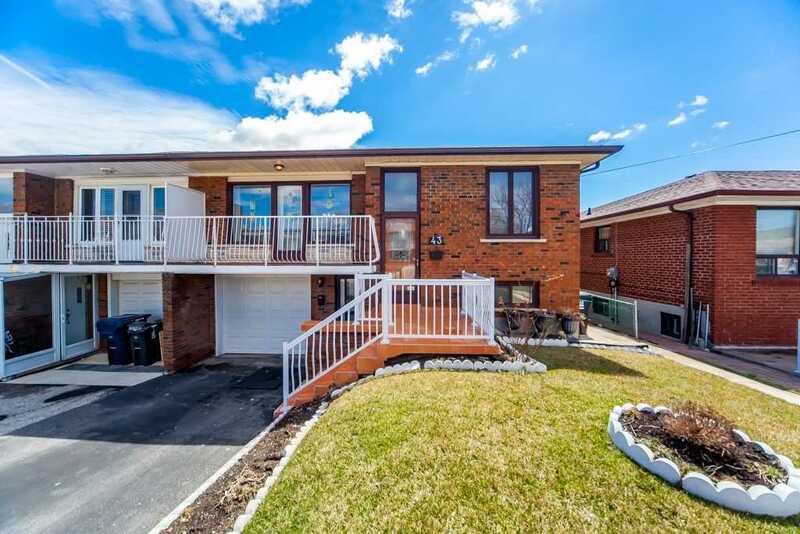 Clean & Bright Open Concept Home With Large Bedrooms And 3 Full Baths. Solid Hardwood Floors On The Main Level. Access To The Home From The Garage (A Big Plus). The Basement Is Perfect For Older Children Or In-Laws & Has A 4 Pc Bath. Transit Almost At Your Door. 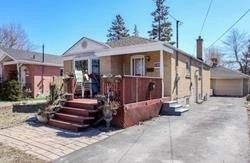 Minutes To Erin Mills Town Centre. Enjoy Your Private Drive And Fenced Back Yard. Fully Renovated Executive Home In Prestigious Unionville, Steps To Unionville High. Custom Design With Over 4000 Sf Of Living Space. Hardwood Flr & Pot Lights Thr-Out. Main Flr With Library Room. 2nd Fl With 2 Ensuite & 2 Semi-Ensuite Bedrooms. Upscale Open Concept Chefs Gourmet Kitchen With Granite Countertop & S/S **Wolf Appliances. Finished Bsmt W High End Entertainment Equmt, Fitness Machines & 4Pc Bath. Private Sun-Filled Backyard With Large Deck. 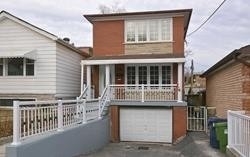 Spacious 3 Bdrm Corner Unit In Demand Broadview North. Quiet Building. Almost 1400 Sq Ft Plus 20 X 6 Ft Balcony. Quick Access To Danforth Subway And Dvp. Mins To Downtown Core. Fabulous View Of Toronto Skyline & C N Tower. Eat-In Size Kitchen Features Plenty Of Cupboards. Renovated Bath With New Ceramic Tiling. Generous Sized Bedrooms. Locker, Parking. 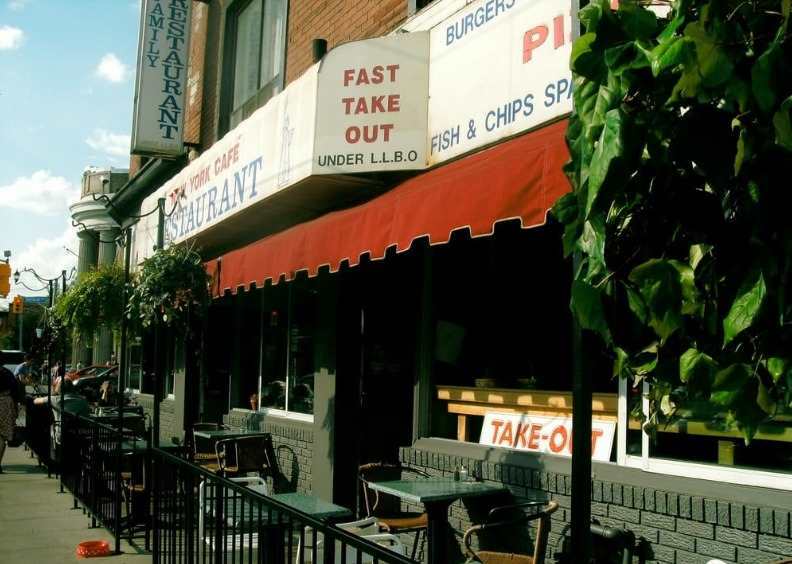 Close To Trendy Shops & Restaurants On The Danforth, Schools. Maintenance Fee Includes All Utilities. 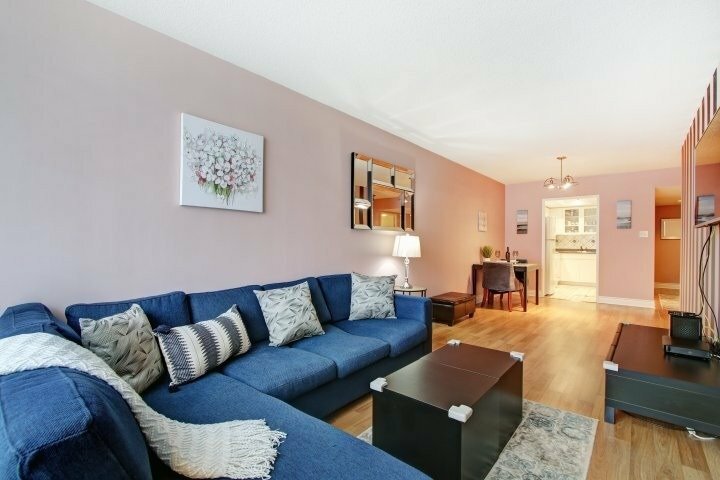 Welcome Home To Your Rarely Offered Bright And Spacious 1 Bedroom With Solarium + Parking Spot. Very Well Maintained W/Laminate Throughout, Updated Modern Tile In Bathtub. Gatehouse Entrance W/24 Hr Security, Indoor Pool, Sauna, Gym, Tennis, Squash, Library, Rec. Room, Visitor Parking...Etc. A Fantastic Building With Great Amenities! 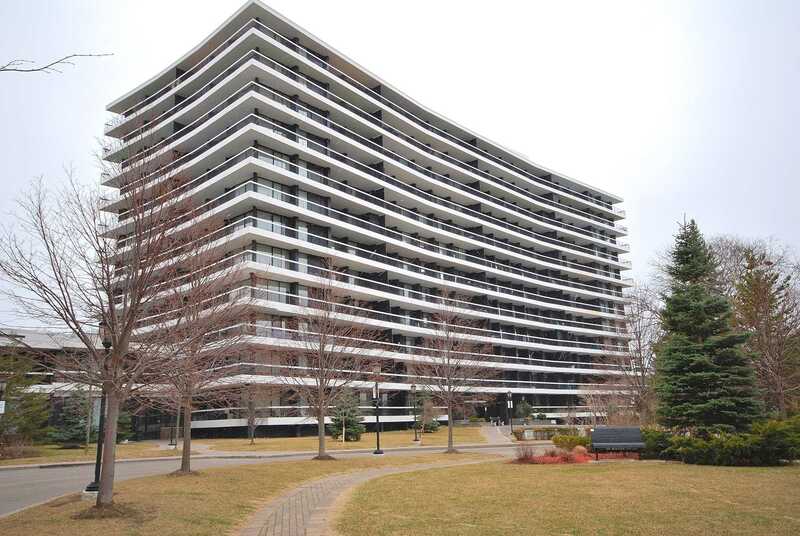 Minutes To Downtown, Close To Dvp, 401, Ttc, Shopping, Schools, Parks, Golf Course + Much, More! 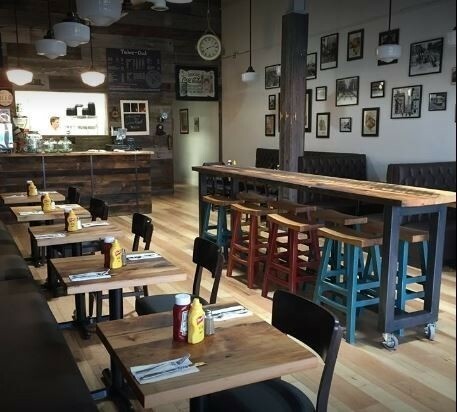 Check Out Virtual Tour! Search Stops Here! 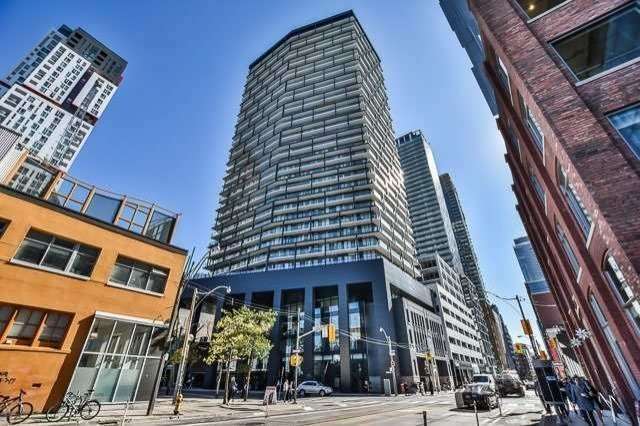 Stunning 2 Bedroom/2 Bathroom Condo With *1 Parking & 1 Locker Available For Rent In The Heart Of Torontos Downtown Core! This Spacious Corner-Unit Features Wall-To-Wall Windows Offering Tons Of Natural Light, Along With Sensational South-East Views. Take Advantage Of Your Newly Upgraded Kitchen & Spectacularly Spacious Layout -Making Entertaining A Breeze! Complete With 2 Full Bathrooms. Your Master Suite Offers Huge Walk-Through Closets! 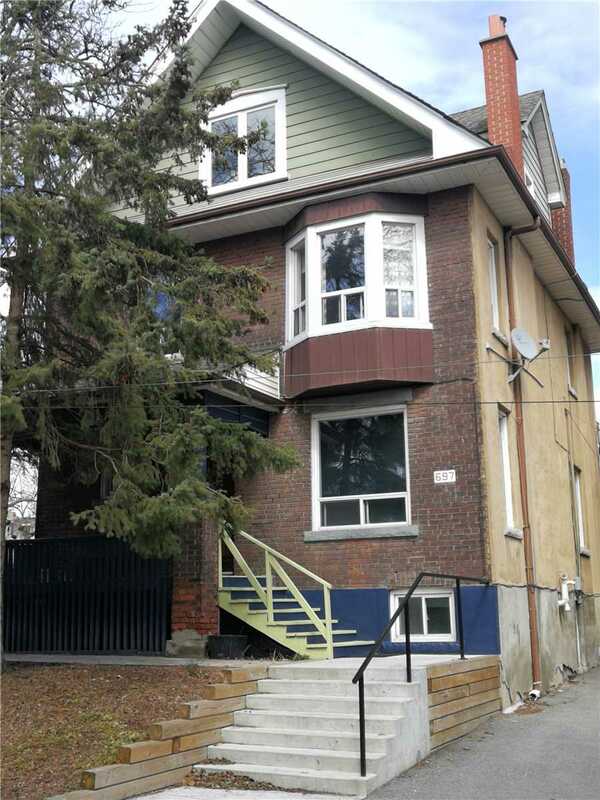 Trinity Bellwoods Freehold Townhome - First Time Offered In 50 Years! 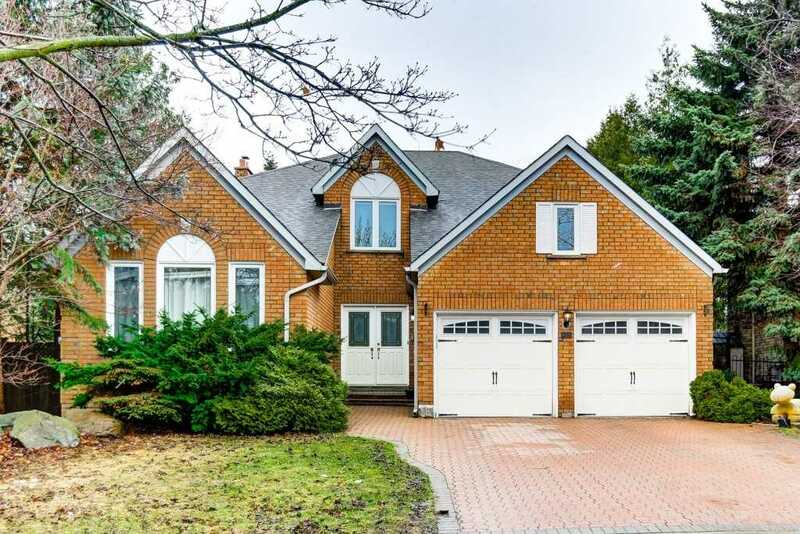 This Grande Dame Is Oozing With Potential: Generous Living/Dining Rm W/Gumwood Trim, Crown Moulding, High Ceilings, Spacious Bedrooms & Family Size Bath On 2nd Flr, Separate Entrance To Fin Basement W/Kitchen & Bath, Laneway Access To Detached Garage. Stroll To: Bellwoods Park, Schools, T.T.C, Queen West Shops & Restaurants, Nadege, Sbux, Terroni, Galleries & Breweries - 96 Walk Score! Location! 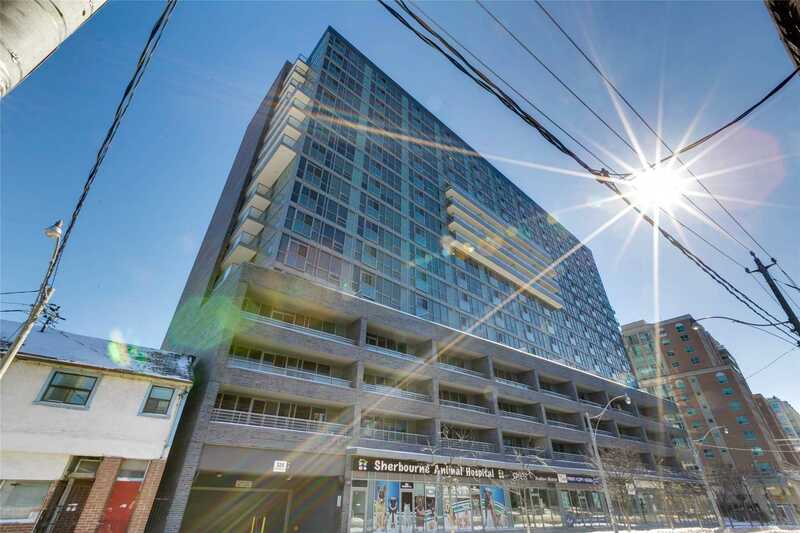 High Demand, Much Desired Trendy Corso Italia Neighbourhood. Great Investment Property With 3 Self Contained Units. 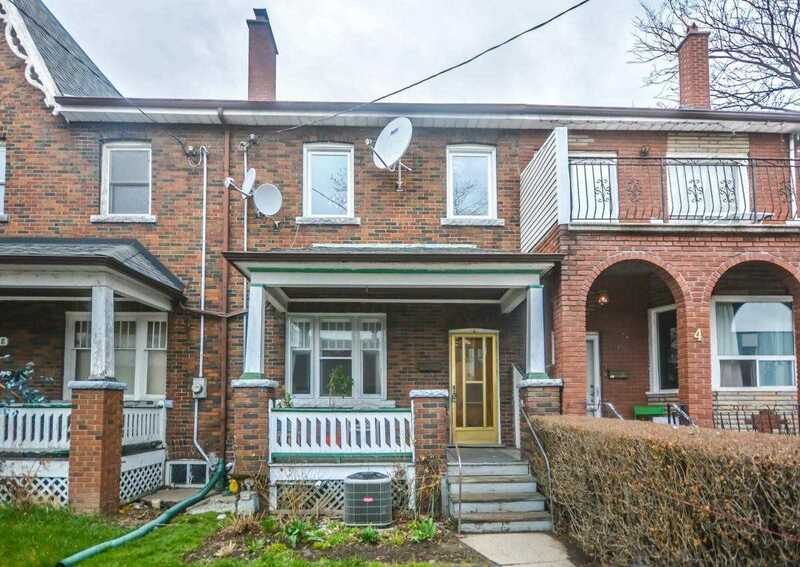 Currently Used As A Single Family Dwelling Main+2nd Floor With Basement Bachelor Apartment With 3 Separate Entrances+Sep Laundry Room Coin Operated! Fully Private Yard And Solid 2 Car Garage W/Lane Access! 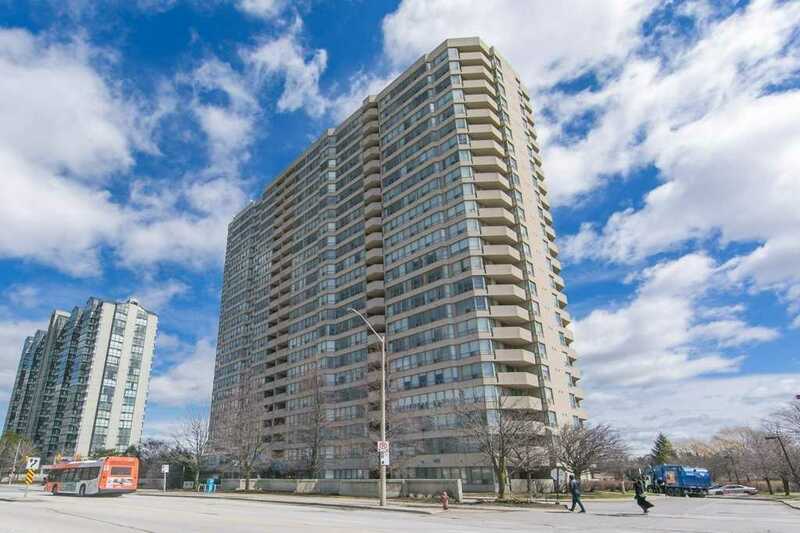 Walking Distance To Fine Restaurants, Shopping, Cafes, Jj Picinnini Recreation Centre, Ttc Transit+Close Proximity To Downtown.